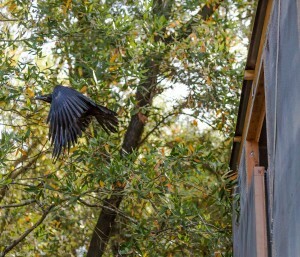 Napa County has its first permanent facility for rehabilitating injured wild birds thanks to Shafer Vineyards, which donated 5 acres of land near the Napa River to The Wildlife Rescue Center of Napa County (WRCNC). 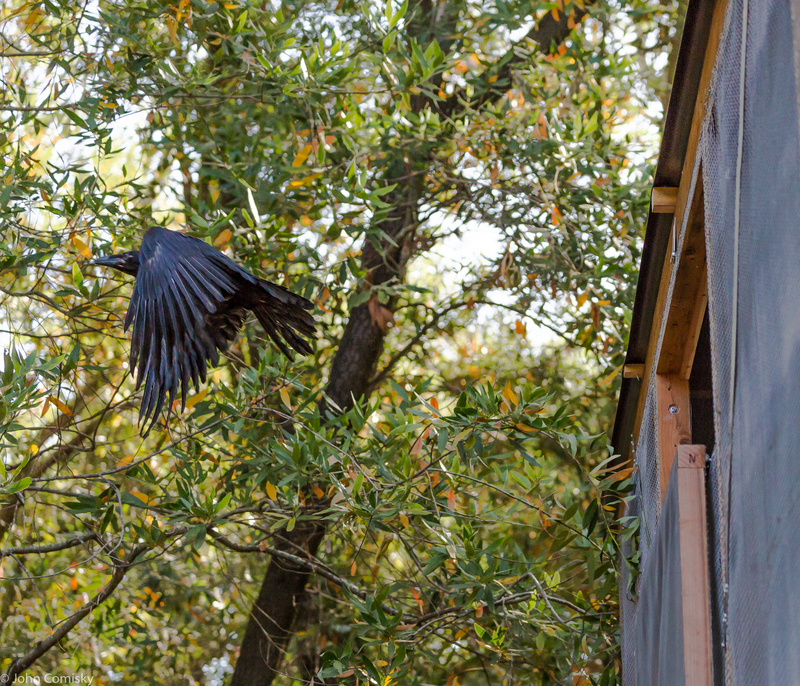 On the secluded, heavily wooded site just off Silverado Trail, dubbed “Shafer Sanctuary,” WRCNC has erected a rehabilitation facility that will allow ravens and crows, along with hawks, owls, and other large wild birds, to recover from injury and be reintroduced into the wild. 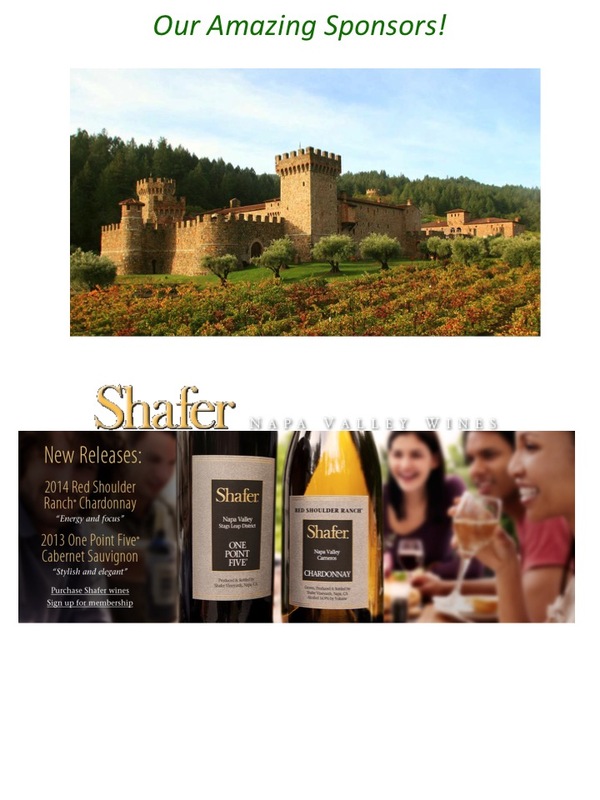 Shafer Vineyards President Doug Shafer said the vineyard was pleased the rescue center was able to use the land. Beginning in the late 1980s, the winery erected hawk hunting perches and owl nesting boxes to attract birds of prey to their vineyards. These raptors act as a natural means of controlling gopher populations in the vineyards. The Wildlife Rescue Center of Napa County is a nonprofit organization that has been in operation for 25 years. It is the only organization permitted by the California Department of Fish and Wildlife to rescue, rehabilitate, and release wildlife in Napa County. The organization helps Napa wildlife ranging from songbirds to birds of prey, and mammals, from squirrels to foxes. “When they are orphaned, we raise them. When they are injured, we work to heal them — all with the goal of returning them back to their wild lives,” said Comisky. 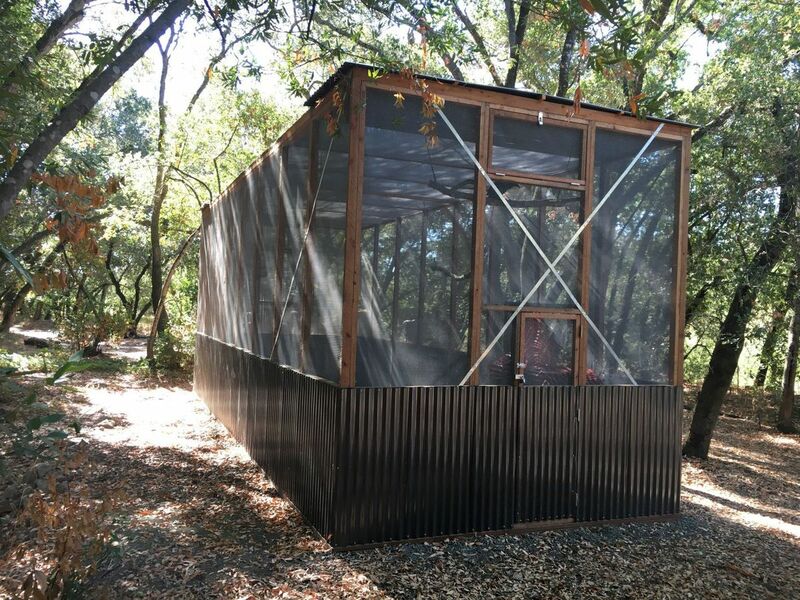 WRCNC uses mobile units on land lent to it by Napa County and operates out of satellite sites at the homes of species-specific rehabilitation experts. The Silverado Veterinary Hospital has partnered with WRCNC for several years to take wildlife in before it is transferred to appropriate care sites. “The rescue center helped nearly 1,200 birds and animals in 2015,” Comisky said, adding that WRCNC is on track to reach a similar number this year. For more information about The Wildlife Rescue Center of Napa County, visit NapaWildlifeRescue.org.